Toronto-born Chris Warren has used that young, culturally diverse, cosmopolitan yet picayune city as his home base for many years of music-making. When younger, his desire to write in literary forms competed with the songwriting that arose naturally from his admiration of Beatles, Elvis Costello, Randy Newman, Dylan and others. He reconciled by turning his songs into their own literary form. Throughout a 15-year public career of performing and recording, the effortless polish of his lines and images has gained him a particular reputation, and comparisons to Tom Waits, Leonard Cohen and Nick Drake. From his first homemade cassette release Bone his musical imagination and willingness to experiment in the studio have gained equal notice. Warrens work has been in one direction: to create timeless songs that speak directly to you. 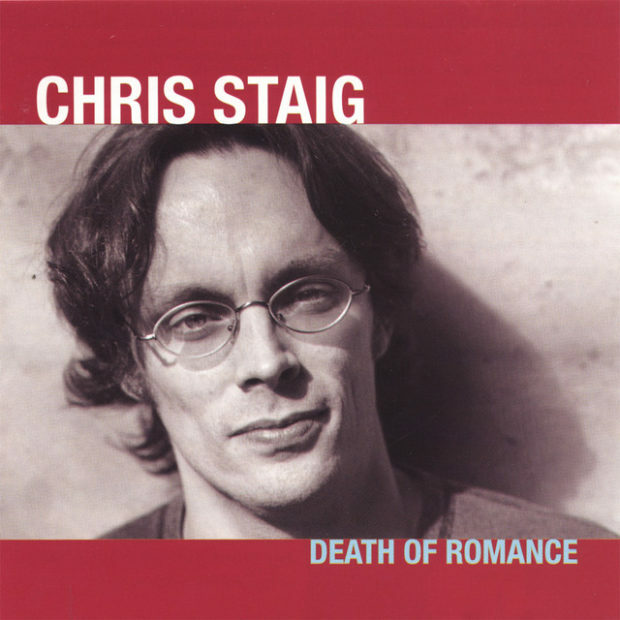 He hits the apotheosis of his writing and recording craft, or art, with Night For Day. The new album straddles pop, jazz and an ethereal guitar-driven balladism reminiscent of the late Elliott Smith, Paul Simon or White Album Beatles. The title suggests the sly optimism that pervades Warrens work, despite his acute awareness of the depressing violence and spiritual darkness that serves as the backdrop. Ron Sexsmith and art rock recluse Mary Margaret OHara also join Chris for duets on three songs. 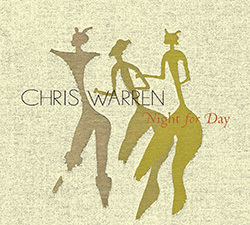 Night for Day is a definitive statement by a major songwriter with the distinctive ability to put profound observation into simple language and evocative arrangements. From the country waltz riff on evolution, Say Yes, Say Yes! to his excoriating take on our idiotic times with Dismantled by an Idiot, to the time-stopping lullaby for grown-ups that ends the album, Little Flame, the album displays the swagger of a man who has dedicated his life and energy to song, in a voice that approximates at times Chet Baker, at times John Lennon. 1. Say Yes, Say Yes!